Some of you might be rolling your eyes after reading the title of this blog post. I am asking that you give this post a chance because it just may make you look at color differently. 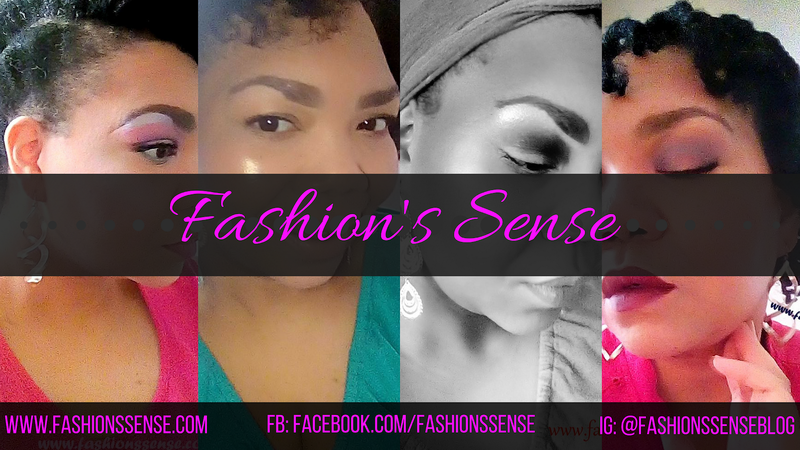 The colors we wear during the summer can affect our mood, comfort, and skin. 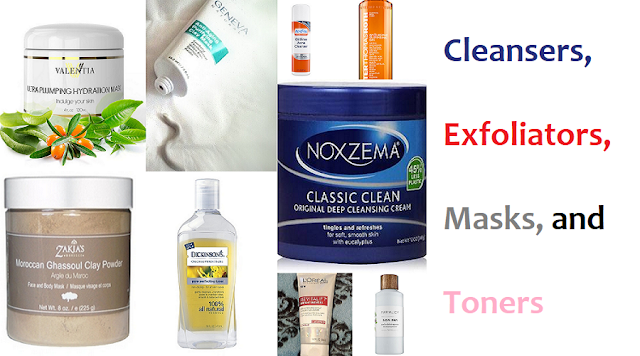 So, are you ready to learn how to use color to your advantage this summer? Read on to learn more. In theory, light and bright colors make people happy and more pleasant. Dark colors tend to make people gloomier, and more serious. However, if you have a favorite color, it doesn't matter if it is light or dark, it makes you feel more confident and happier. So, keep this in mind as you read the rest of this post. To help you not only choose the right color(s) to keep you protected, but also the color(s) that will make you feel good as well. Technically speaking colors are our primary colors (blue, red, yellow), secondary colors (purple, green, orange) and their various combinations. Non-colors are black and white. 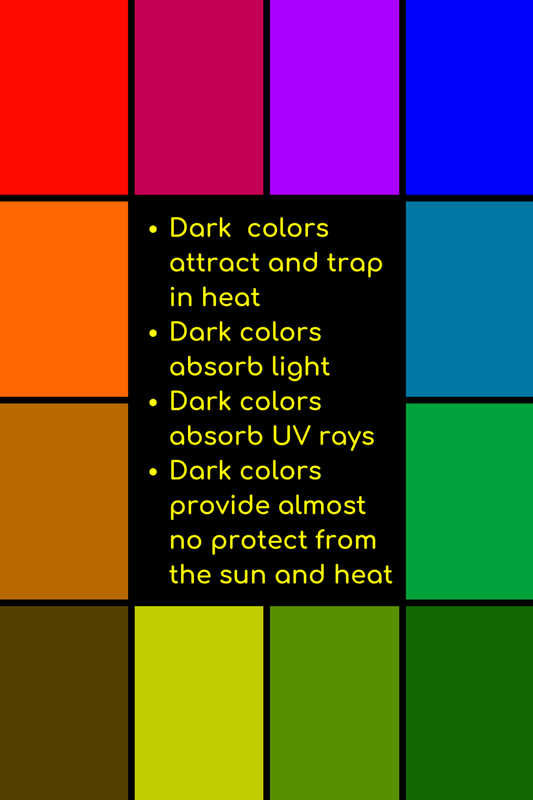 Black technically is the present of all color, at full saturation mixed together. White is the absence of color. Black and white mixed together forms gray which is neutral. We still call black, white, and their love child (gray) colors because it is just easier that way. 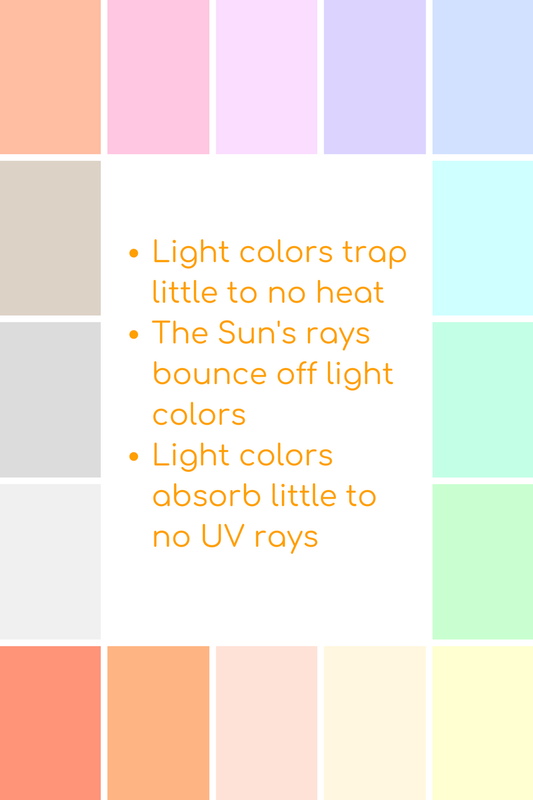 However, knowing the difference between these is key to understanding how you can make color work for you during the summer. VA and UVB rays of the sun. As you should already know these rays can cause skin cancer. Of course, black absorbing heat is going to make you uncomfortable by causing you to sweat. Also, it increases your chances of heat stroke by making your body over heated if you are exposed to too much heat for an extended period. Remember back in art class when we first learned about color? We made colors darker by added black to them? 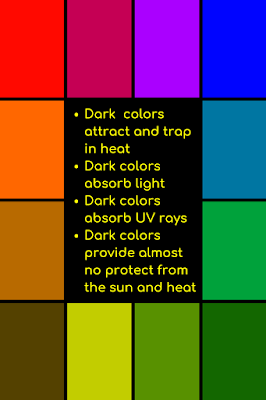 So dark colors like a hunter green, deep plum, burgundy, navy, charcoal gray, and similar shades have that light and heat absorption property of black. 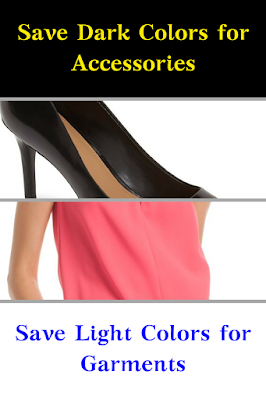 So, you will want to stay away from dark colors or wear them in small portions while out in the sun during the summer. Remember when I explained that white is the absence of color? White also bounces color back or deflects it. It does the same with light and heat. White absorbs little to no heat and bounces light off it, not absorbing it. Going back to our school years again, we used to learn how to make lighter colors by adding white to them. 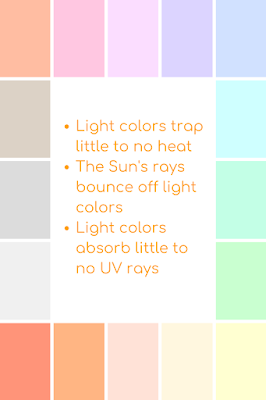 So pastel shades and light grays absorb less heat and less UVA and UVB rays than other shades do. 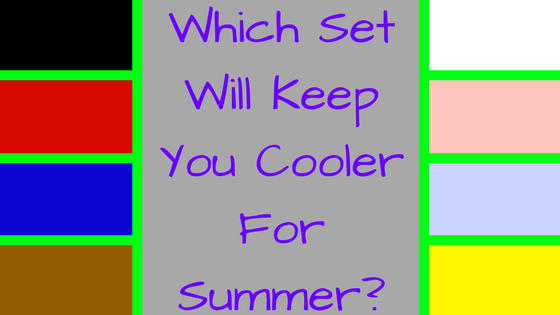 Use this to your advantage to help remain cooler and better protected this summer. We are not done just yet. There is one more component to this. Fabric and fiber choice work together with color. Our final post in this getting ready for summer series gives you tips for choosing the best fabrics to wear for summer.